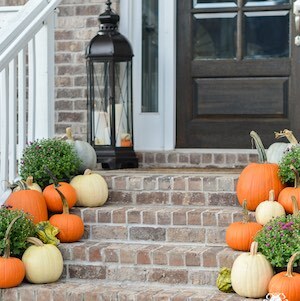 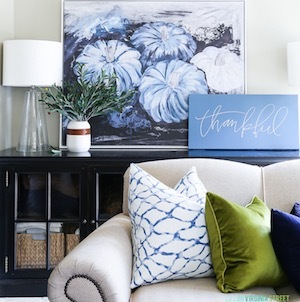 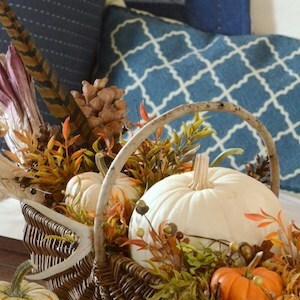 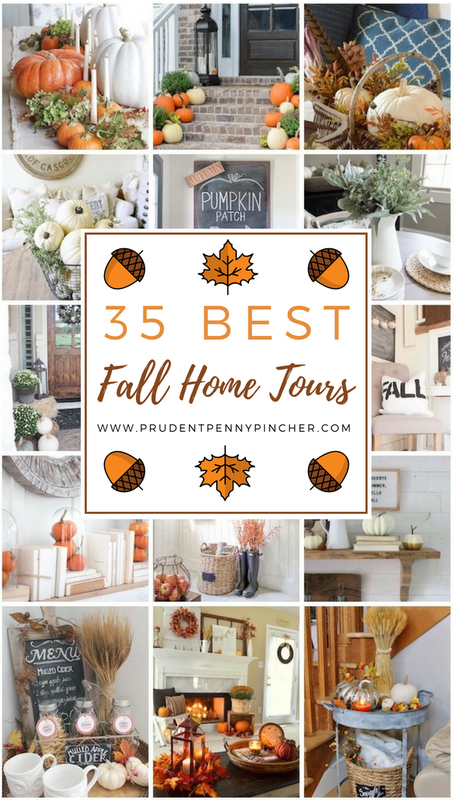 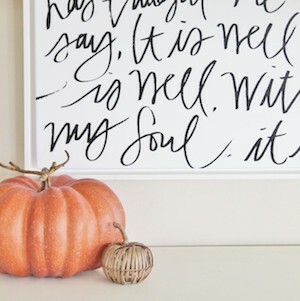 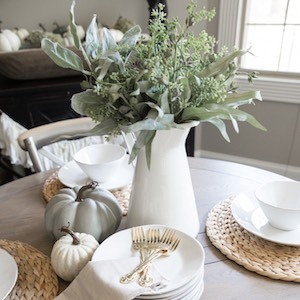 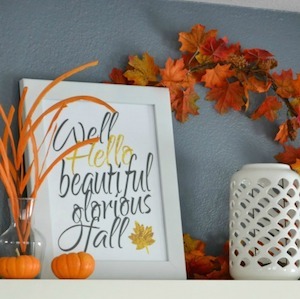 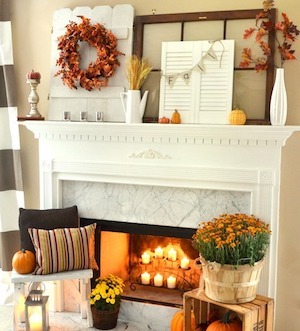 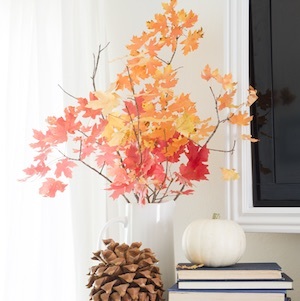 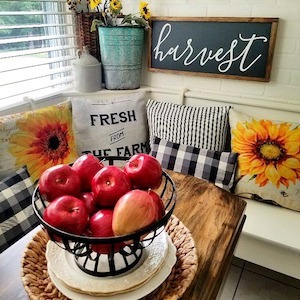 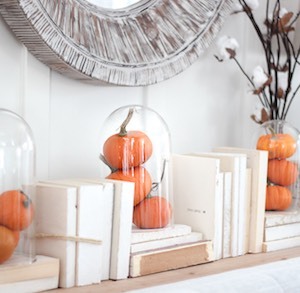 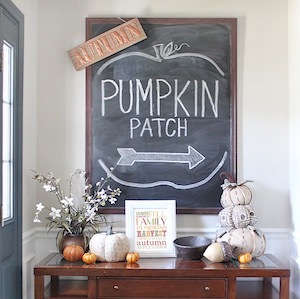 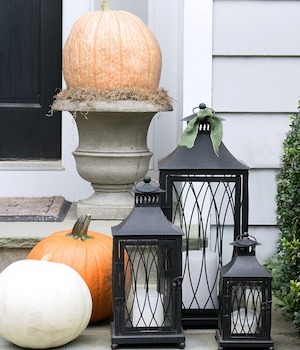 Give your house a cozy fall makeover this year and get inspiration and decorating ideas for your home with these stylish and creative fall decor home tours. 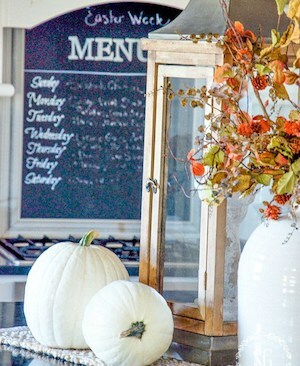 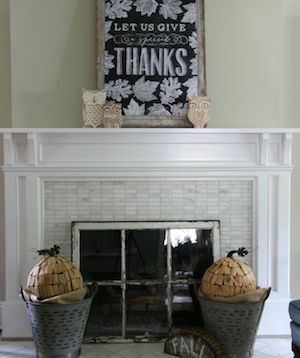 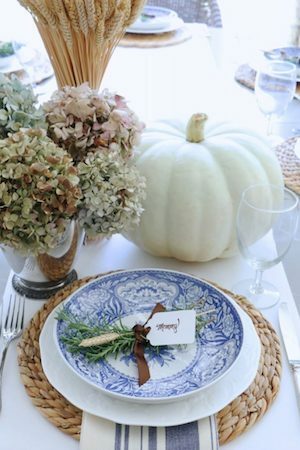 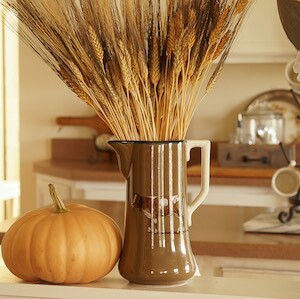 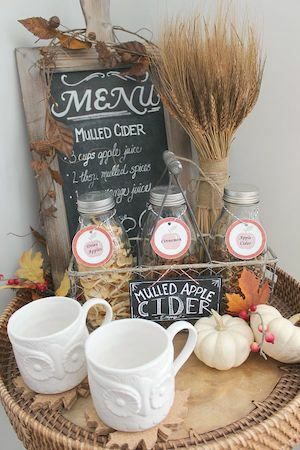 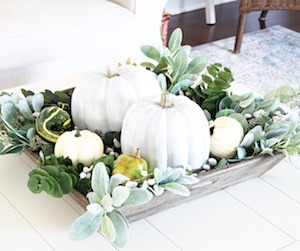 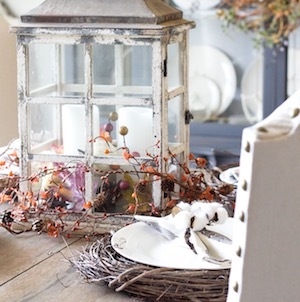 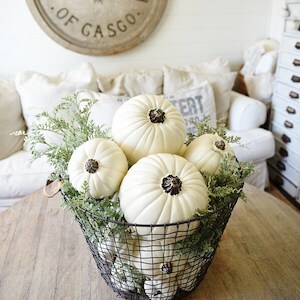 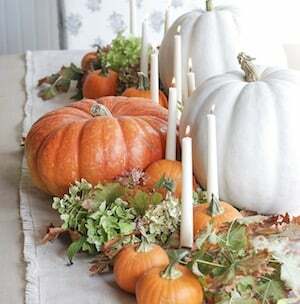 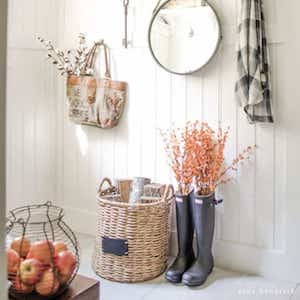 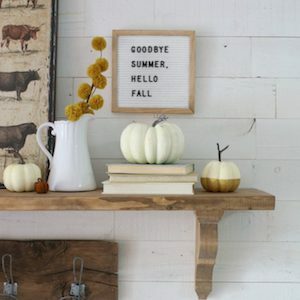 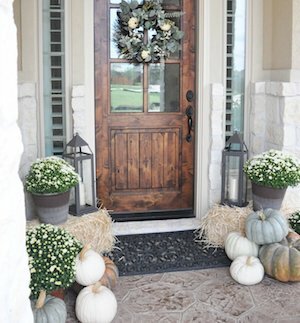 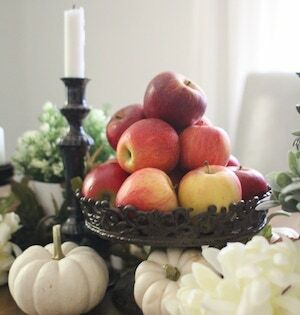 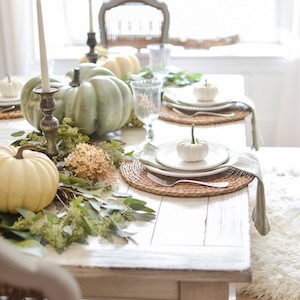 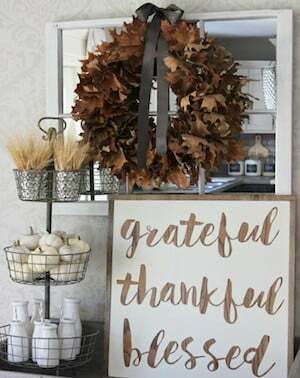 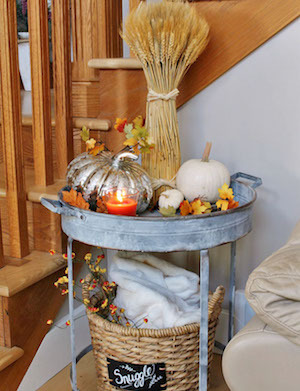 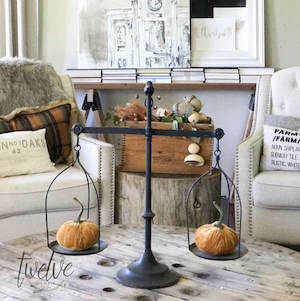 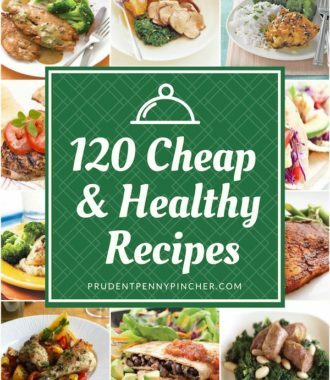 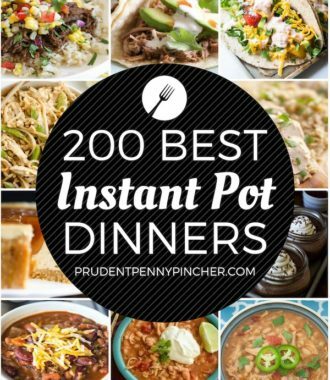 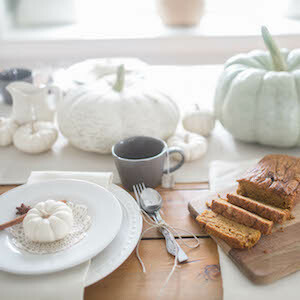 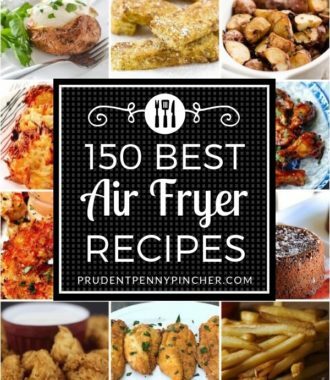 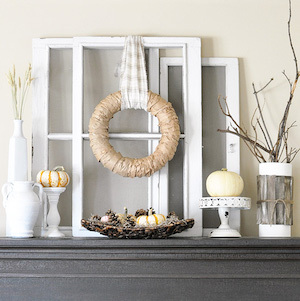 Whether you are looking for farmhouse fall decor or rustic fall decor, there are ideas for every home. 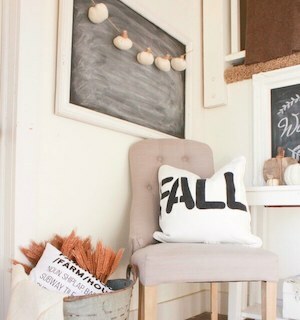 Natural & Simple Fall Home Tour from Nina Hendricks Design Co.
Thrifty Fall Home Tour from Lovely Etc.